During Sale-A-Bration you can “Saleabrate” 3 different ways. SHOP. Place a product order of $50 or $100 and get a FREE Sale-A-Bration Item of your choice. These Items are only available WHILE SUPPLIES LAST and some of them are already sold out! Shop today to get your favorites! HOST. 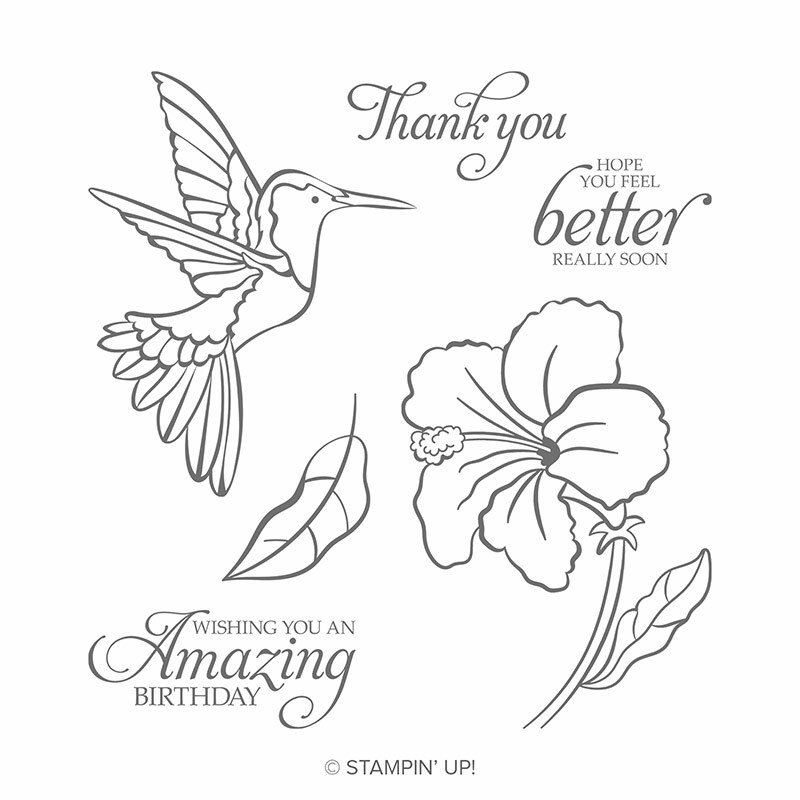 With a minimum party order, get the usual Stampin’ Rewards and hostess gifts (from me! ), PLUS with a $250 Party Product Order, get an ADDITIONAL $25 in Stampin’ Rewards. This is only through March 31st, so let’s your party booked TODAY! JOIN. 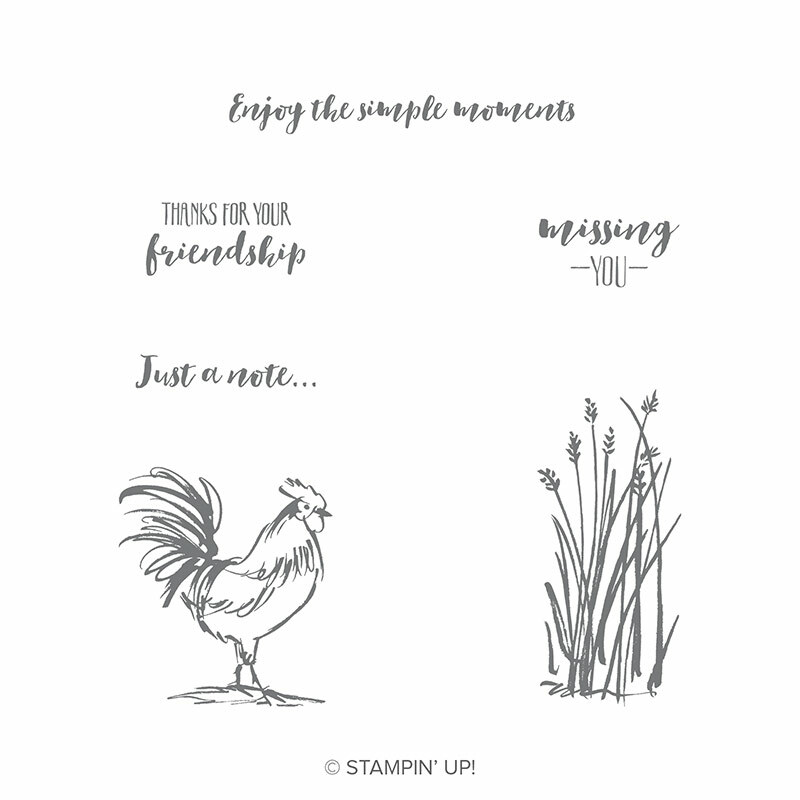 Sign up with Stampin’ Up! 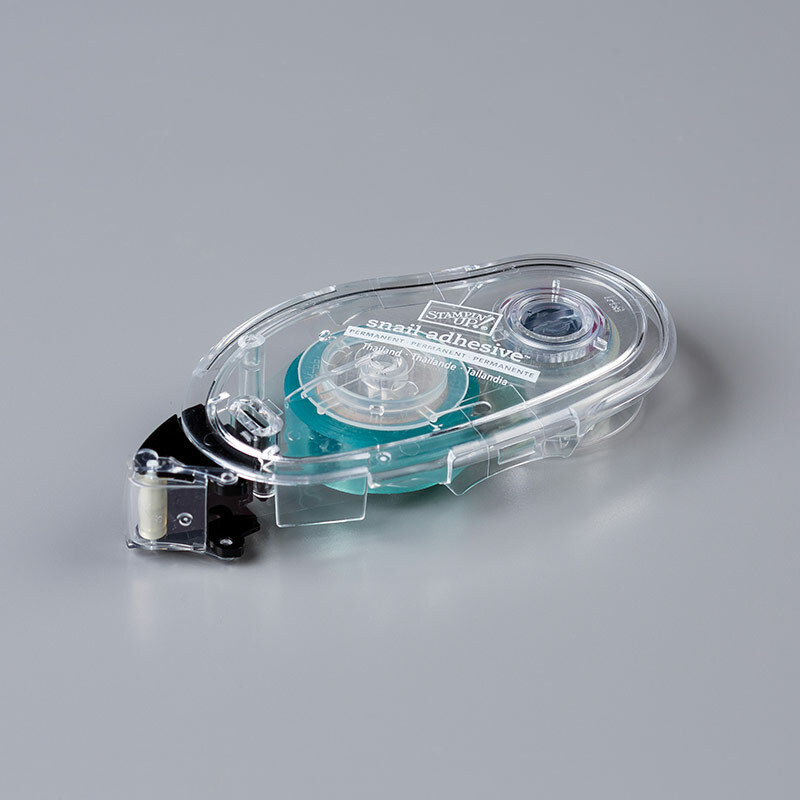 and get $175 in product OF YOUR CHOICE for just $99, shipping included. What a DEAL!!!! Or, for just $129, get $175 in product OF YOUR CHOICE AND the beautiful Craft & Carry Tote. Trust me–you want it!! Want to see it? Just contact me and I’ll be happy to connect with you and show you mine. Beautiful and room for LOTS of Stampin’ Up! supplies! Go to http://www.craftingonthehill.stampinup.net and click the “Join” tab, or just contact me and we’ll get together to get you signed up! NEW SPECIAL OFFER FROM ME!! 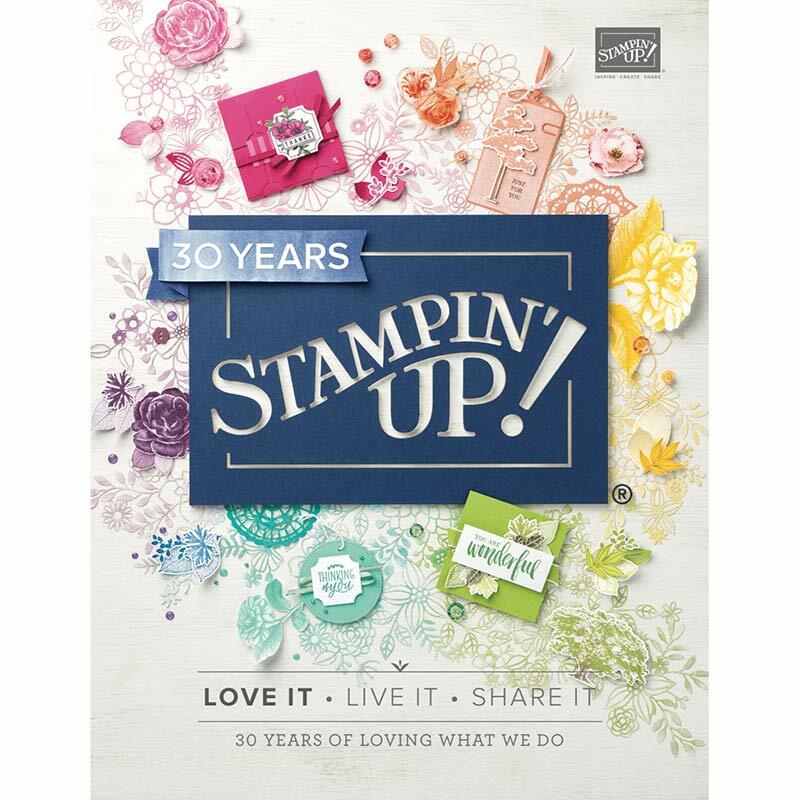 Bring your Stampin’ Up! current Annual Catalog to every Crafting on the Hill Event you attend. Don’t have one? Get one FREE at any Event you attend, or contact me and I’ll get one to you. Shopping Lists also provided! I’ll sign your Annual Catalog for each Event you attend. After 6 signatures for 6 Events, you’ll get a FREE Snail Refill! 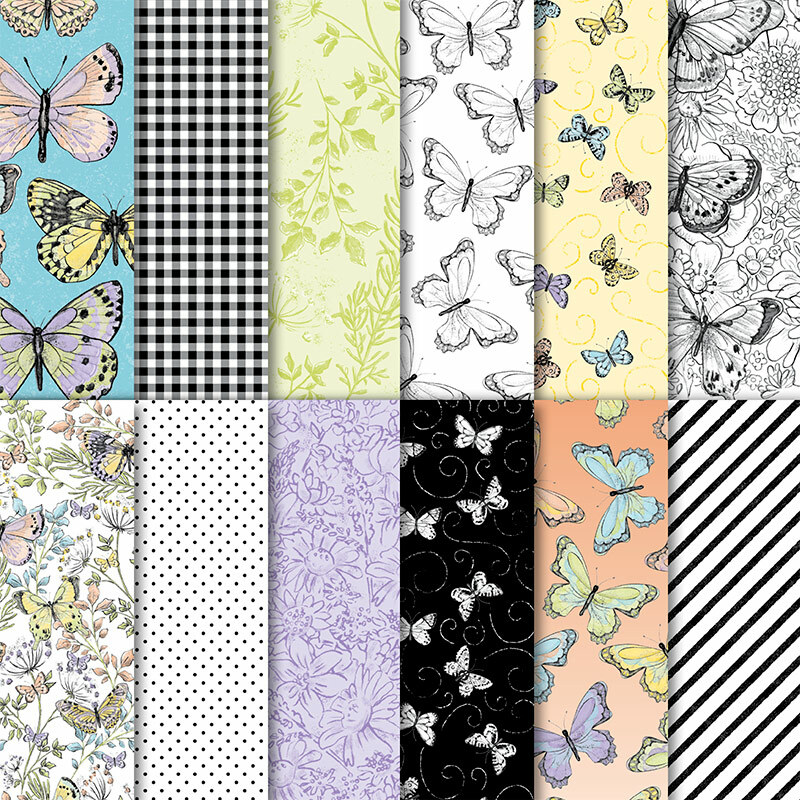 One of my favorite Sale-A-Bration Items from the moment I saw it is the Botanical Butterfly Designer Series Paper. 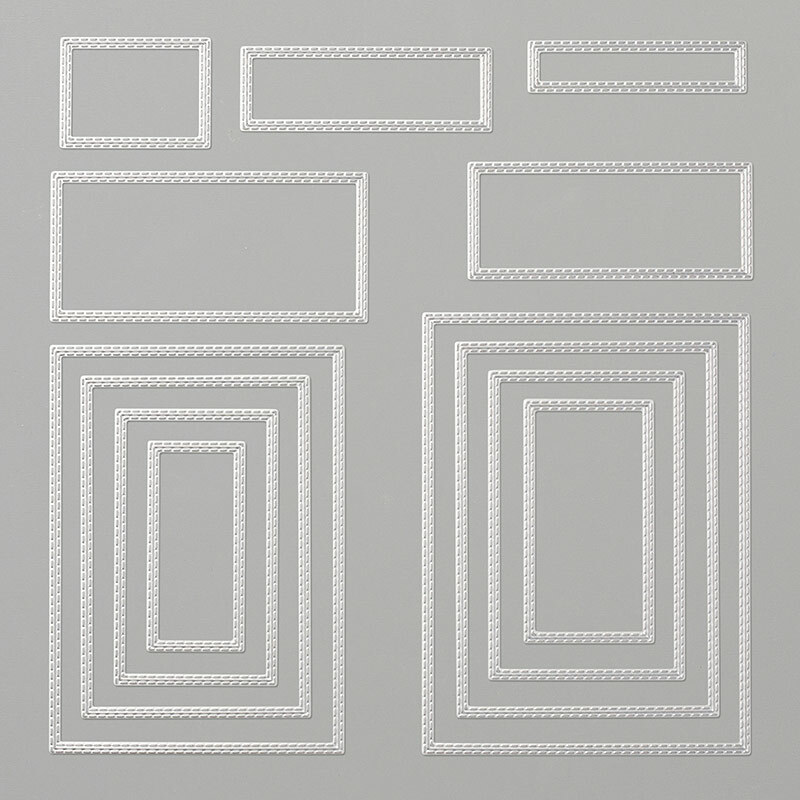 Incredibly versatile and oh so lovely! Here I paired it with a sentiment from the Amazing Life Stamp Set from the Occasions Catalog. This paper is FREE with a $50 Product Order, while supplies last. So many beautiful designs! Check out the video at https://youtu.be/lxYdtQ9VtOo. I created another card with the Amazing Life Stamp Set using blue and yellow for a bright color combo. 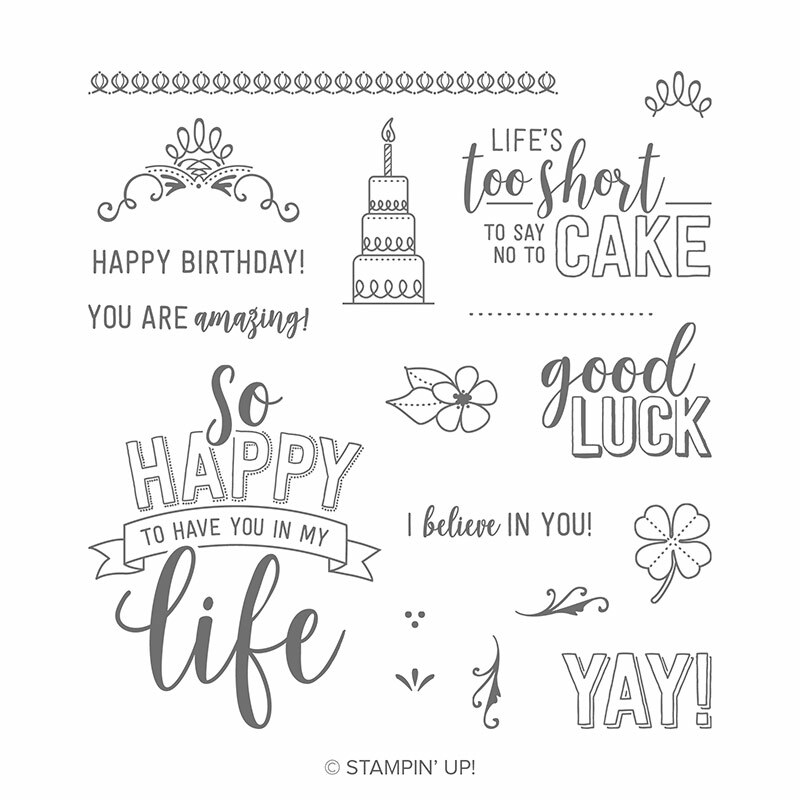 Don’t you just love stamp sets that have LOTS of sentiments?!? This one really does! FREE EXTRA STAMP SET WITH MARCH PAPER PUMPKIN KIT! Subscribe by March 10th so you don’t miss out at https://www.paperpumpkin.com/en-us/sign-up/?demoid=2166089.